Wanting to expand and grow your business? The Business Centre Pilbara is an independent Not-For-Profit organisation that supports business owners in all phases of the business cycle. The Business Centre provides advice and guidance to small and medium enterprises. To explore how we can help you, contact us. 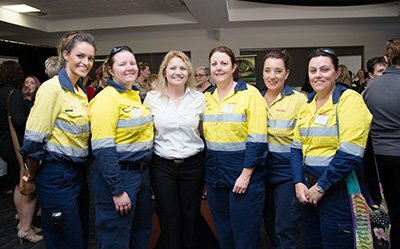 Our Pilbara Women’s Network Events are designed to inspire, support & engage with the women of the Pilbara. 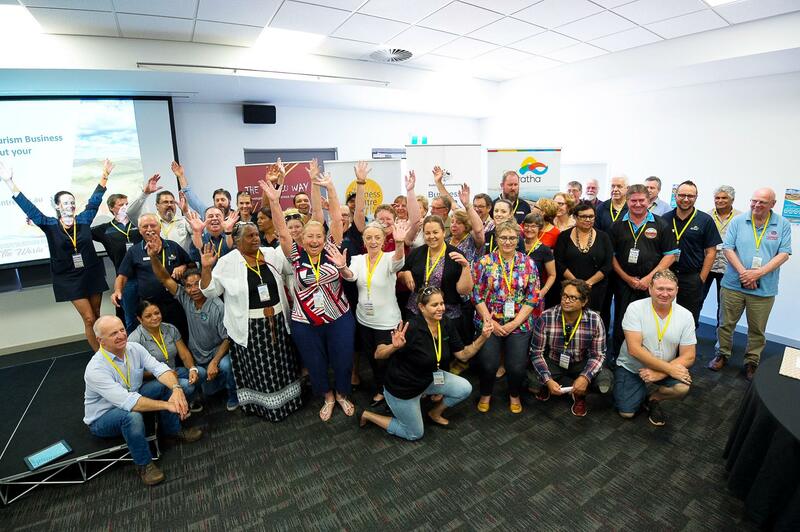 Destination Pilbara â€“ The Warlu Way Tourism Conference 2.0 is returning to the Pilbara to continue connecting ideas with pathways to make your tourism business aspirations come alive.